This prime industrial space situated in Rumboll Avenue, Strand, is for sale. 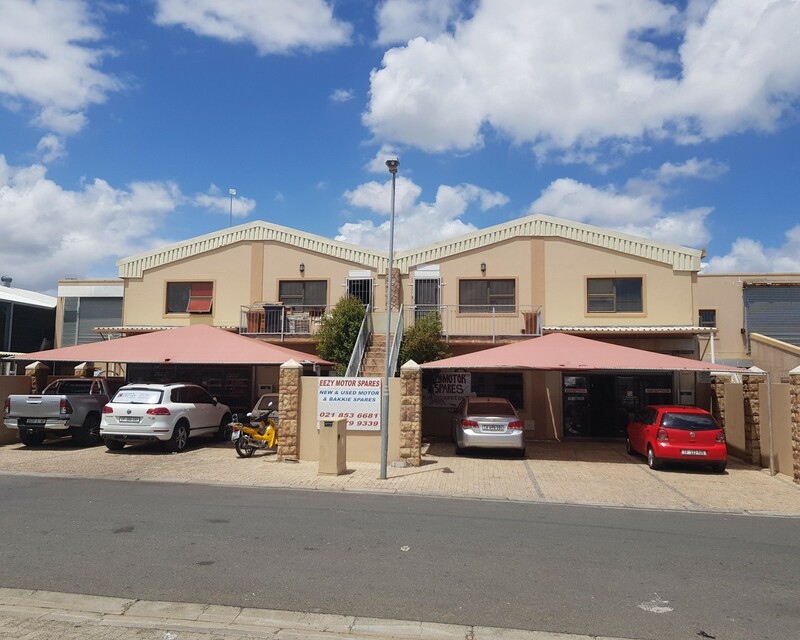 The unit comprises of ample office space on both ground and first floor with a reception area, two roller shutter doors and yard for easy and convenient access for deliveries and dispatch. This site is ideal for warehousing or manufacturing businesses and is a must see.